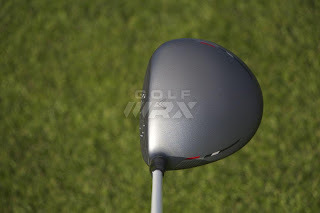 The new lineup from Callaway in 2013 looks like it may be the tops in the market. The X Hot and X Hot Pro compose the new driver lineup. 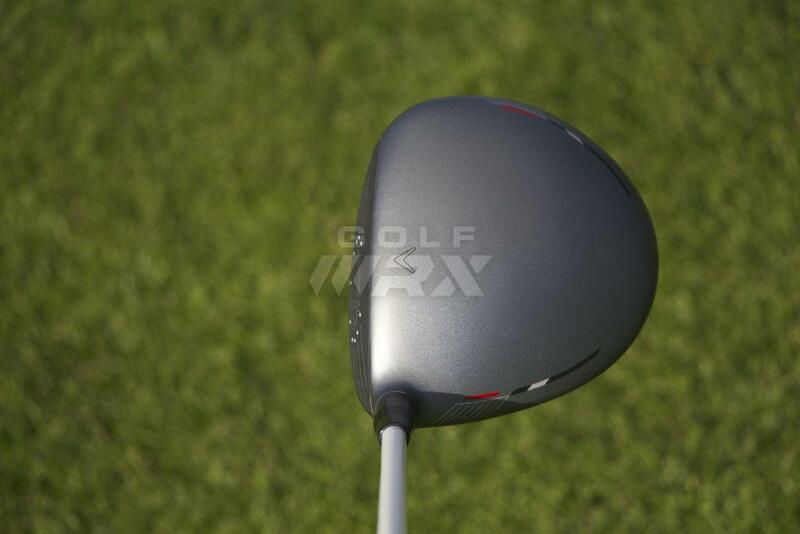 The two driver heads are not the only design specifically aimed at a target player, but each individual loft is tailored for a certain type of player. Both drivers come with adjustable hosels which seems like the status quo in new drivers for 2013. 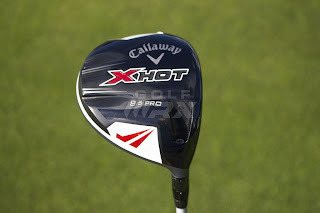 The X Hot is the more forgiving of the two drivers. Designed for the average golfer looking for game improvement, the X Hot is 460cc and weighs 14 grams less than the X Hot Pro. The X Hot is designed with a square face angle in the neutral setting. Changing to the Open position will open the face by 2.5 degrees and decrease loft by 1 degree. The closed setting will change the face angle by 1.5 degrees and increase the loft by 1 degree. The X Hot will be available in 4 lofts (9.5, 10.5, 11.5, and 13 degrees) and will come stock at 46 inches with the True Temper Project X Velocity shaft. 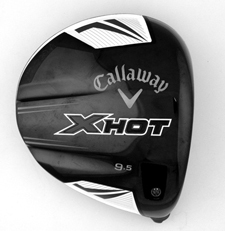 The X Hot Pro is designed for the more consistent and advanced player. At 440cc, it is 20cc smaller than the X Hot and is heavier for more workability. The face angle at neutral is open 0.5 degrees. The open position will change the face angle to open 3.5 degrees and change the loft 1 degree lower. The closed setting will make the face angle 1 degree closed and increase loft by a degree. It will be available in 3 lofts (9, 10.5, and 12 degrees) and will come stock with a 'real deal' Project X Velocity shaft in different flexes.